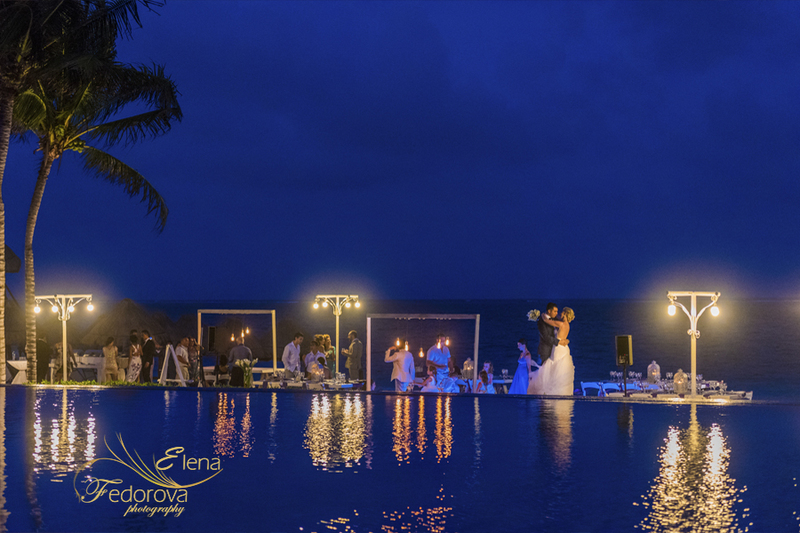 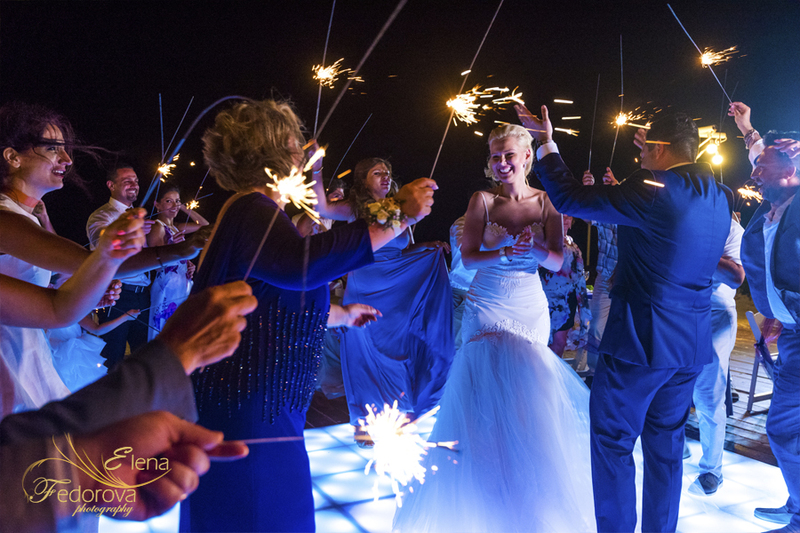 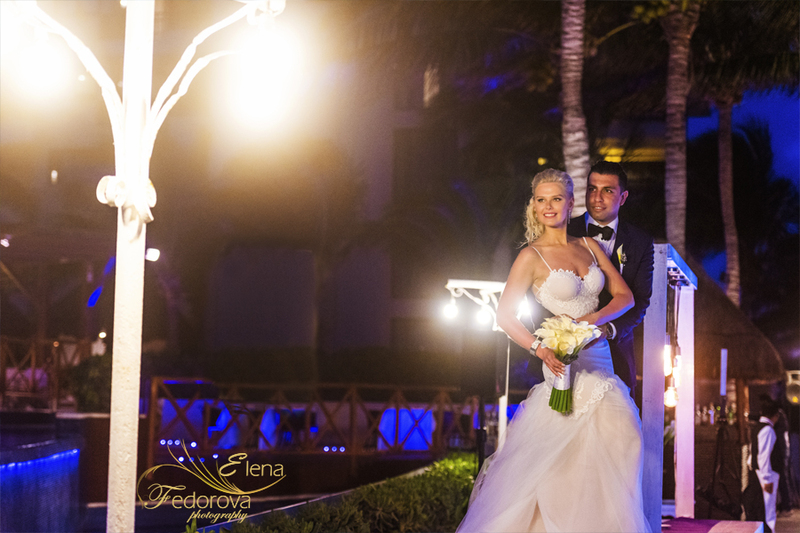 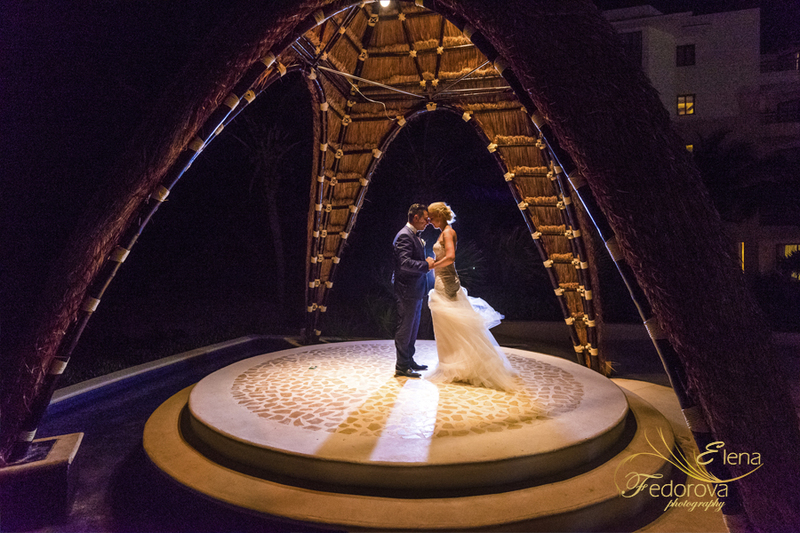 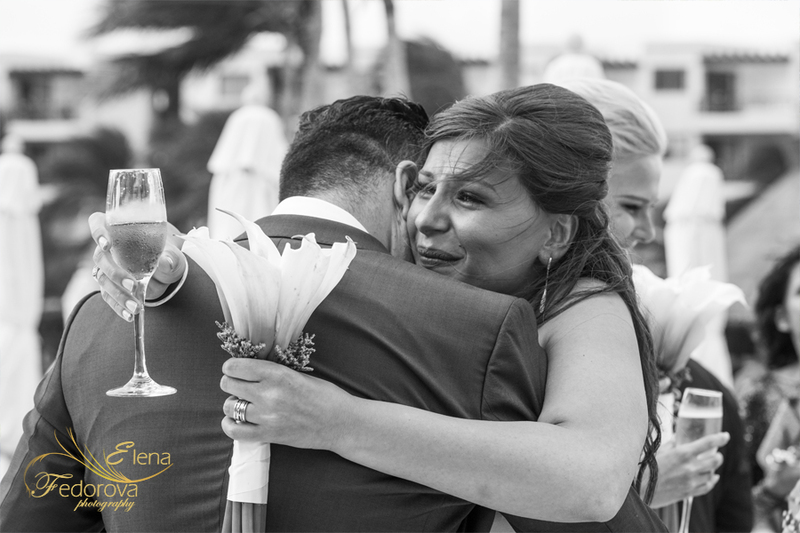 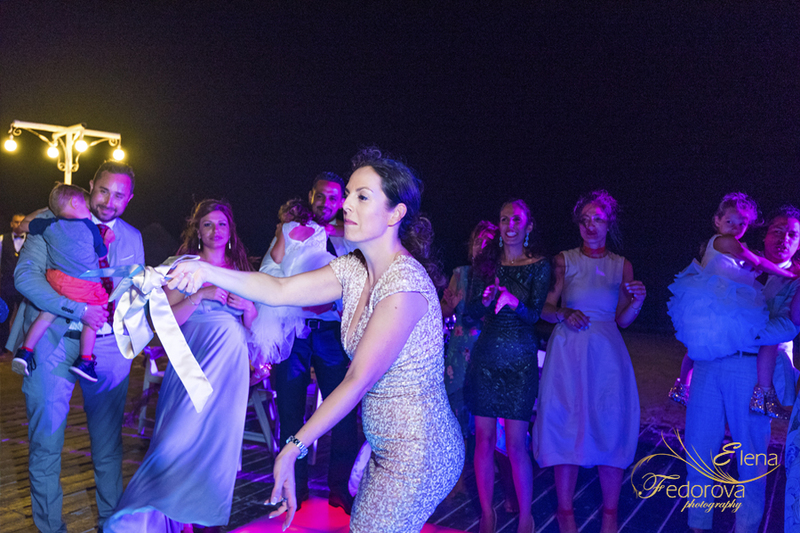 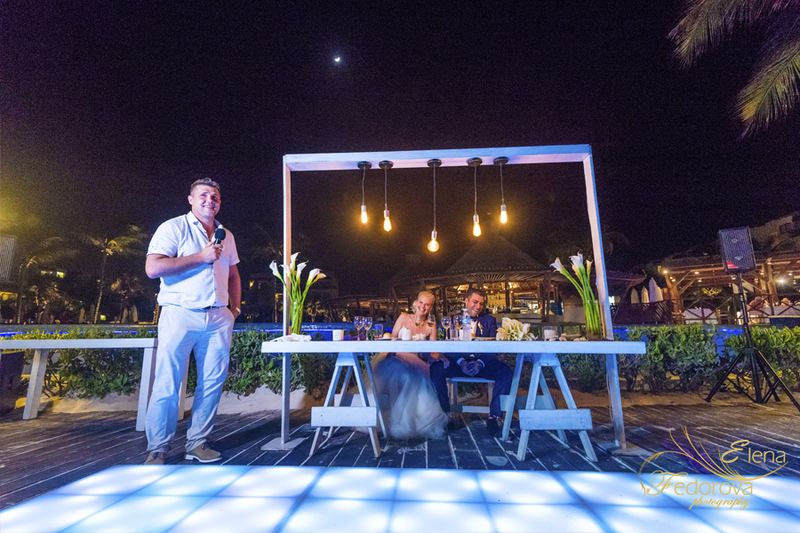 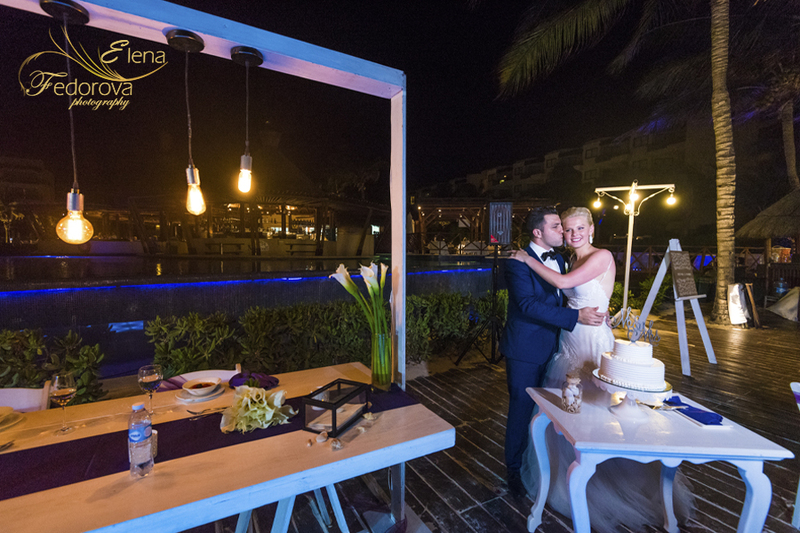 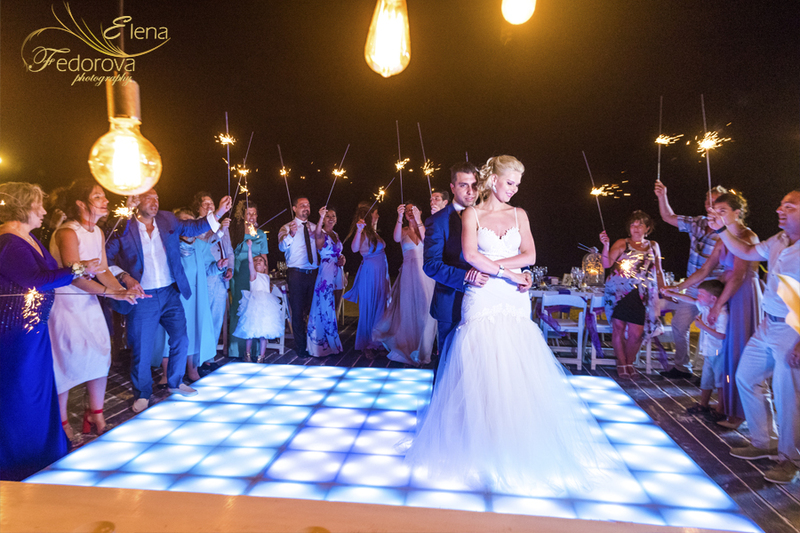 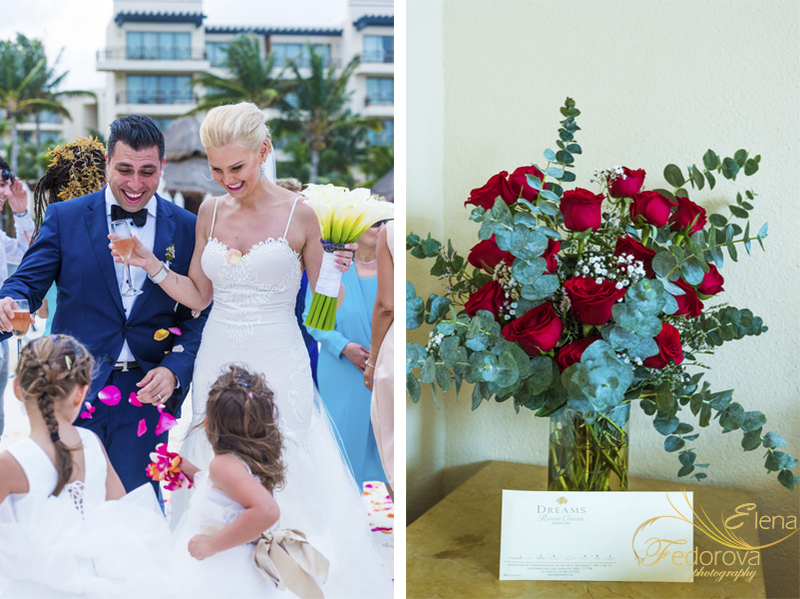 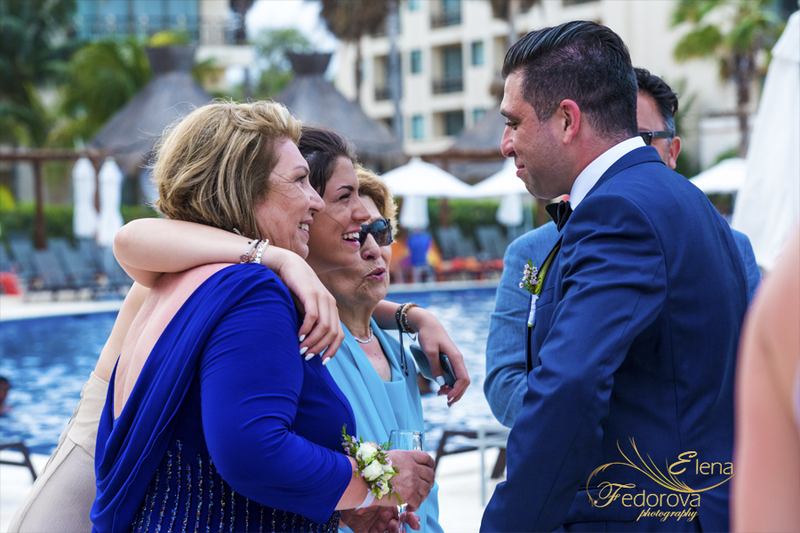 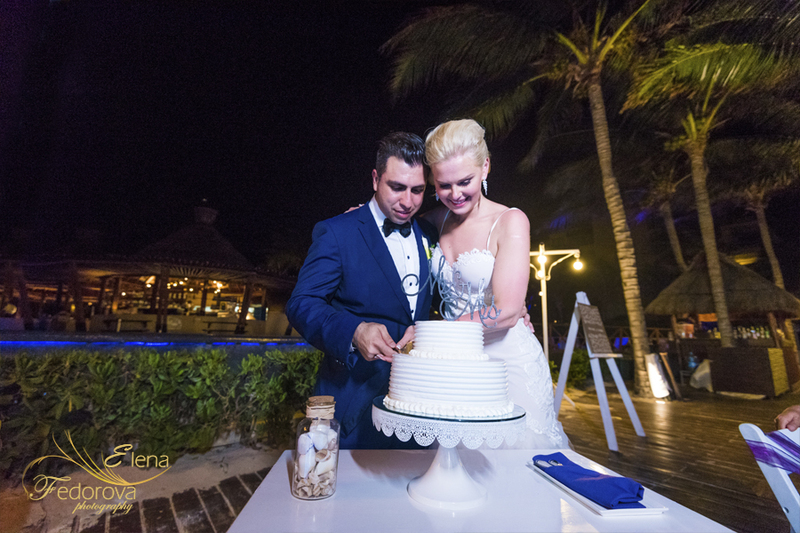 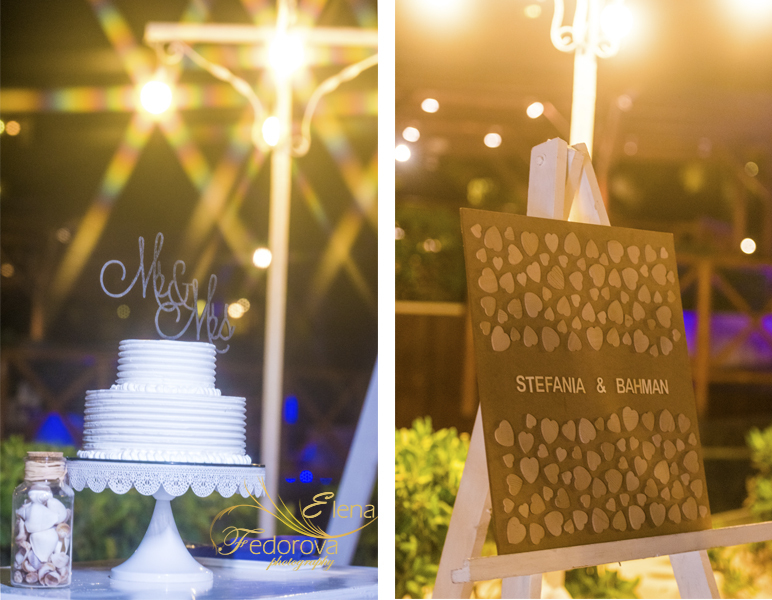 Dreams Riviera Cancun wedding day. 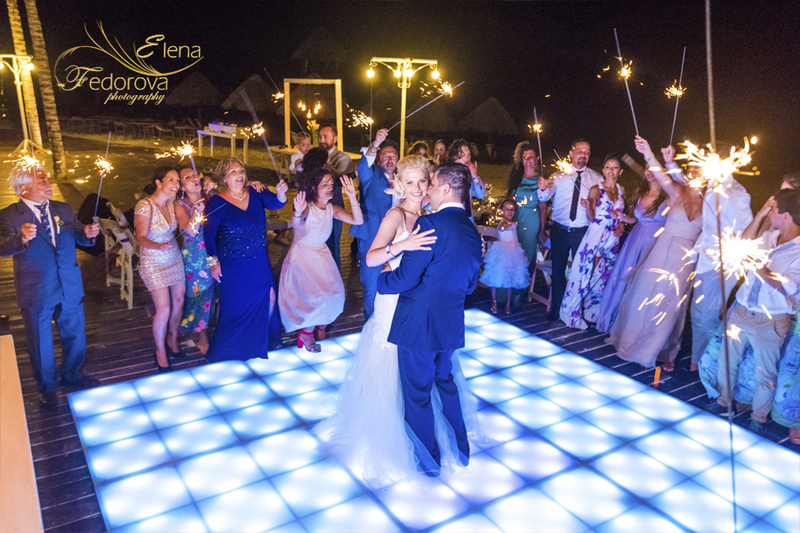 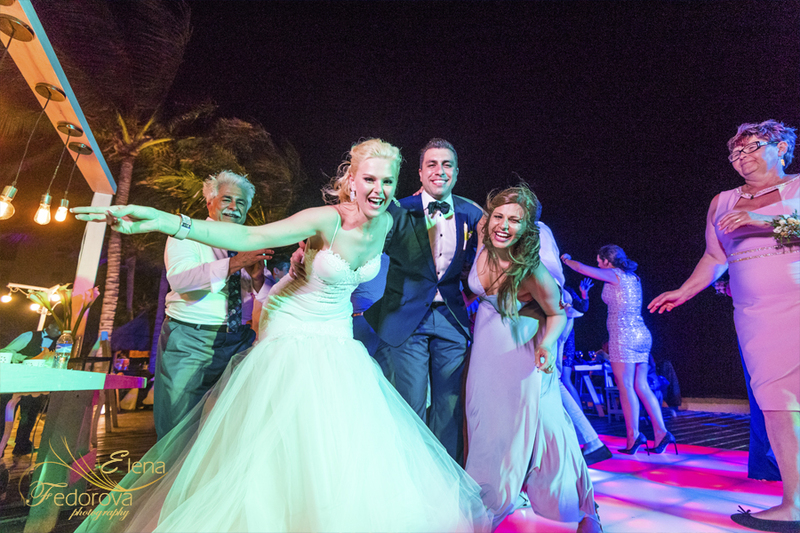 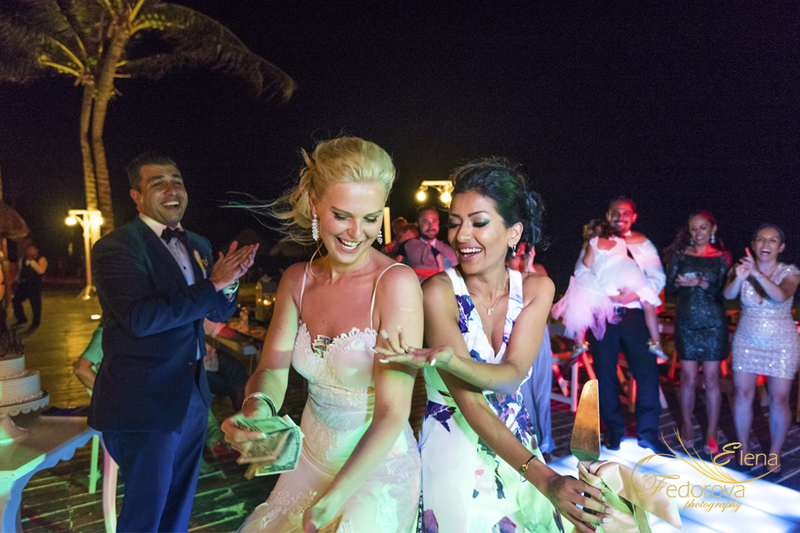 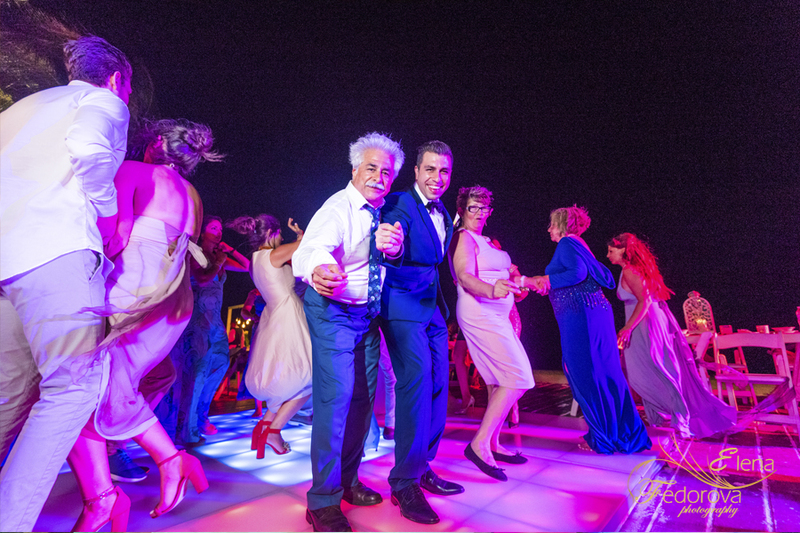 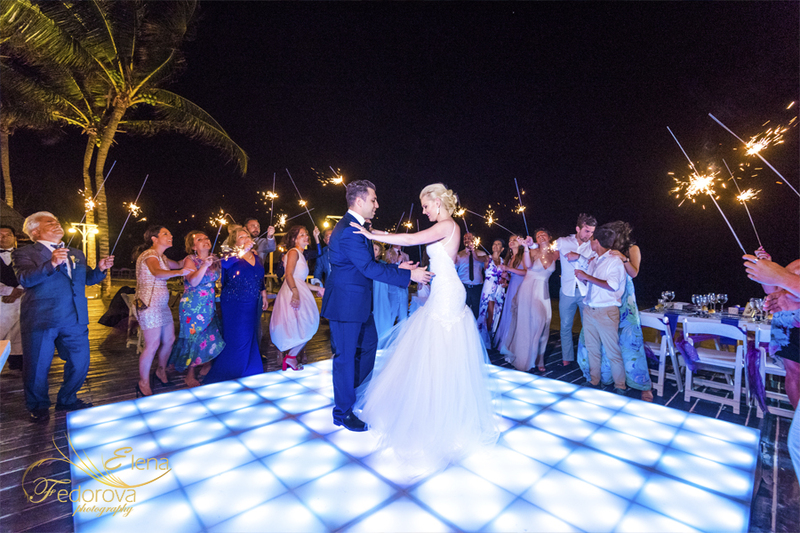 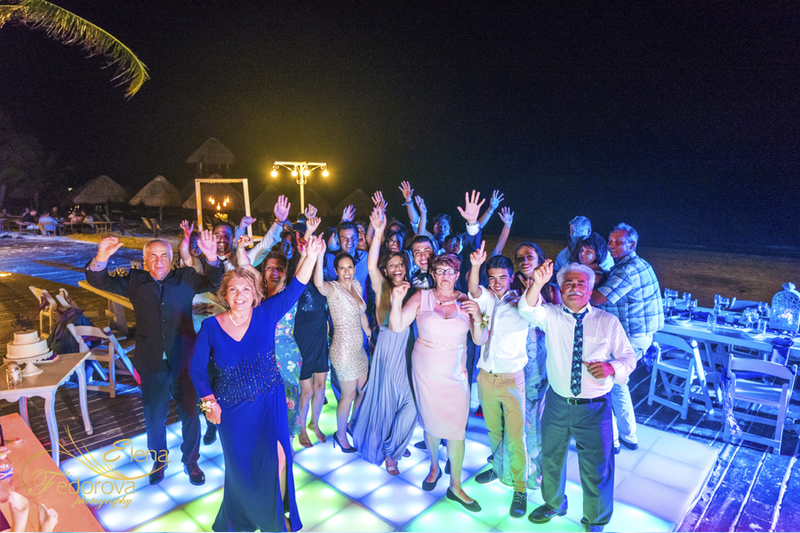 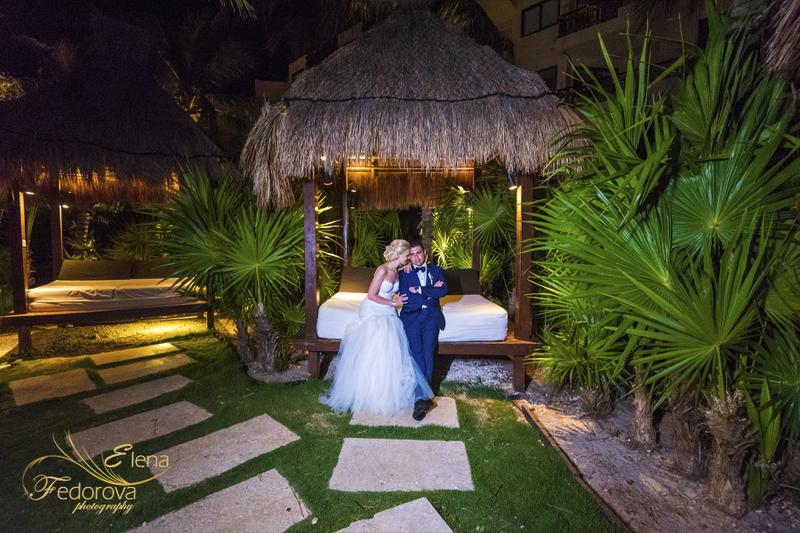 Home page → cancun weddings, playa del carmen weddings, riviera maya weddings, tulum weddings → Dreams Riviera Cancun wedding day. 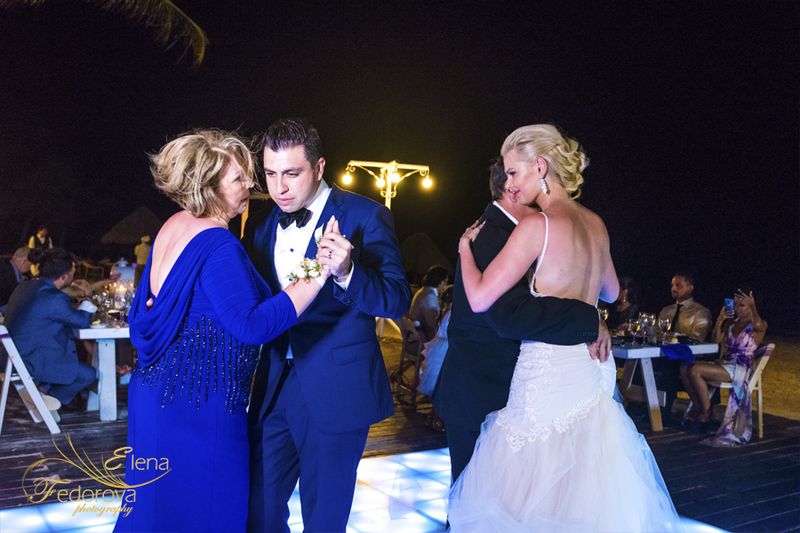 ← Family beach photography in Cancun.